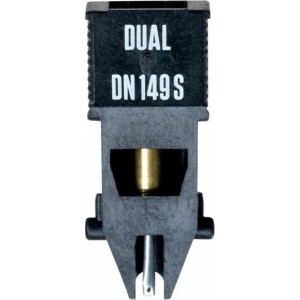 Ortofon DN 149S is a replacement stylus for the Dual TKS 49 S - a straight swap to freshen up the sound when your existing stylus becomes worn or broken. We recommend using a stylus cleaner with this product. 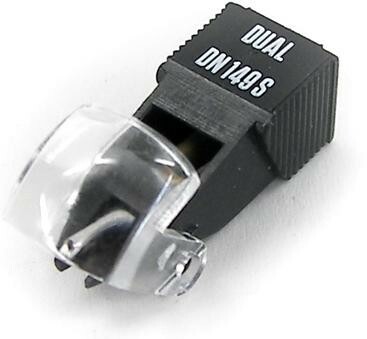 This will prevent unnecessary wear to stylus and record from build up of dust and dirt.